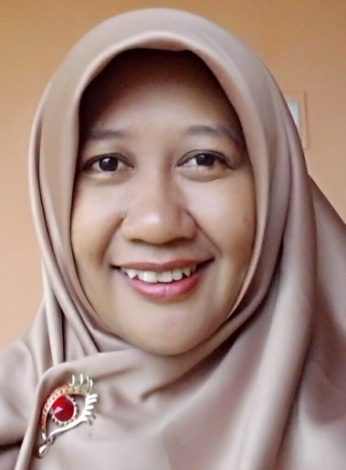 Dina Nuriyati is the alumna of 2004 DTP’s Migrant Workers program in Indonesia and 2006 DTP’s 16th Annual Program in Timor-Leste. Dina was a young migrant worker in Hong Kong when she began her advocacy for migrant workers’ rights. She worked in Hong Kong as a domestic worker for four years (1997-2001). Upon her return to Indonesia, with a group of return migrant workers, they established the Federation of Indonesian Migrant Workers Organisation (FOBMI), later known as SBMI – a trade union for migrant workers. She was the first Chairperson and led from 2003-2005. Now she is an Advisory Board Member and Coordinator of Research and Foreign Relations of SBMI. Before the DTP programs, Dina advocated without an in-depth strategy or analysis on the issues of migrant workers. Her perception changed after the DTP programs. From the DTP training, she recognised that technical and strategic lobbying are important skills to learn. Dina appreciates the DTP programs and till this day she still applies the skills and knowledge she has learnt from the programs. She believes the strength of DTP training lies in the quality of the training materials coupled with the practical training that helped participants to think strategically. Training exercises really helped us to apply the knowledge that we gained and really enhanced our capacity to access and participate in governmental and inter-governmental processes to promote and protect human rights and the rule of law. After the 2006 DTP training, Dina undertook a Master in Global Labour University in Kassel University and Berlin School of Economic and Law in Germany (2008-2009). She also worked on a joint research project conducted by the University of New South Wales and University of Pennsylvania on access to justice for migrant workers from Southeast Asia to the Middle East (2011-2013).